William is three weeks old today. 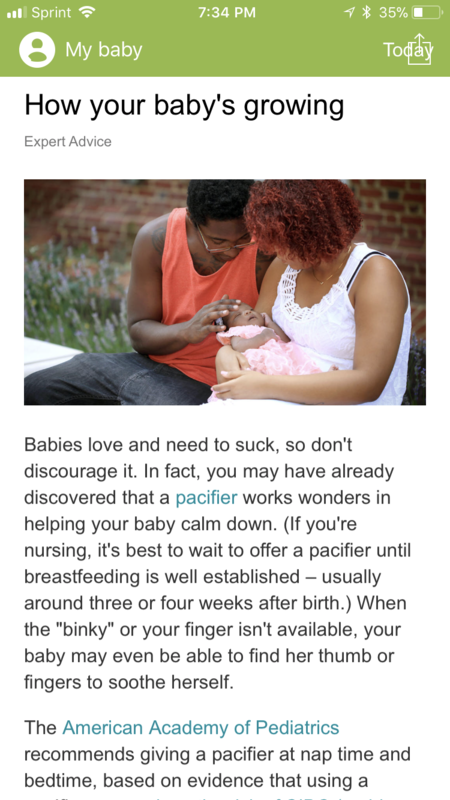 Some of the advice we are given below suggests how helpful a pacifier can be. In our experience William is not a huge fan of pacifiers in general, spitting out several kinds on all tries. He does take a Nuk pacifier some of the time. I’d say he will take one a fifth of the time. Most of the time when he’s fussy it’s that he needs to eat (most common) or he needs to be changed.